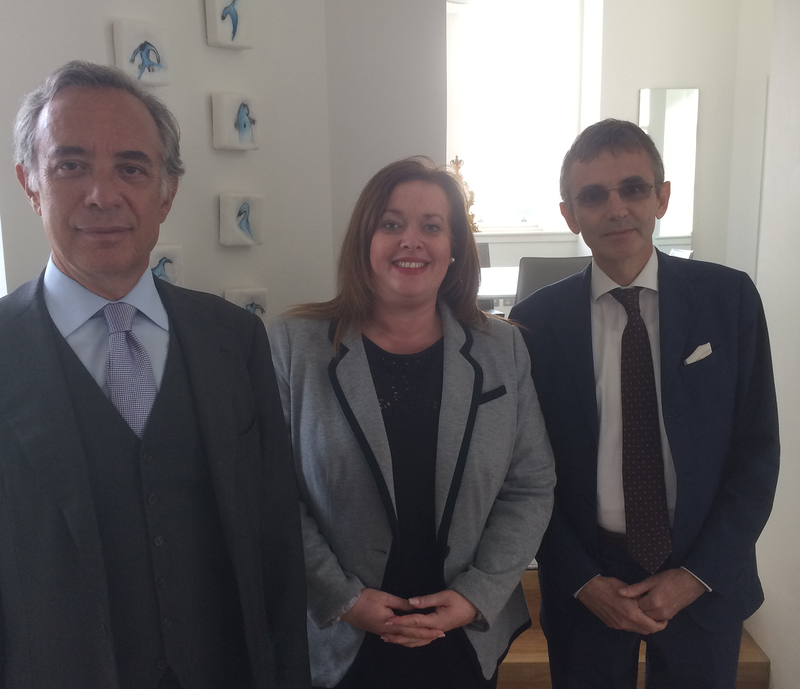 It was an honour to to meet with Carlo Perrotta (right), Consul General of Italy for Scotland and Northern Ireland, and H.E. Pasquale Terracciano, Ambassador of Italy to The United Kingdom in Edinburgh on Tuesday 25th August. As the Scottish Labour Party‘s Shadow Minister for Europe and International Development, it was a great opportunity to discuss the importance of the UK’s continued membership of the European Union. We also talked about the big Italian community in my Glasgow constituency and the fantastic contribution they have made to the city and to Scotland. You can keep up to date with all my latest news by liking my facebook page. This entry was posted in Europe, International Development and tagged Glasgow, Italy. Bookmark the permalink.